Unique to ENTRON. 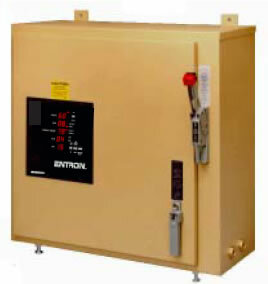 All EN2000 Single Contactor Control in D or T cabinets feature provisions for field installation or change of circuit breakers. Each unit is tested to its maximum capability to assure performance at customary operating levels. 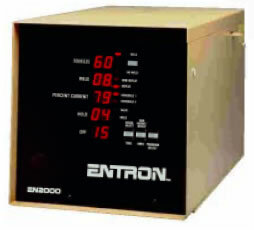 ENTRON is the only resistance welding controls with the excellent performance history. Designed for use with single phase welding machines, rocker arm, press type welders, robotic equipment, and special machines. D & T cabinet doors equipped with vault locking mechanism to ensure security. 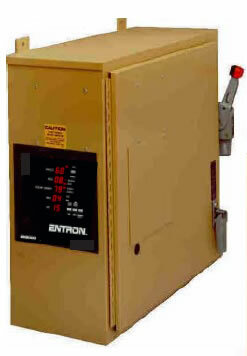 EN2000 Single Contactor Controls can be applied to spot welders, special machines, or robotic equipment for welding. 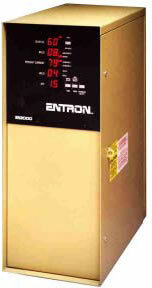 Available in D & T cabinet styles with front or side-mounted control panels.